Voters in north-central Iowa’s Wright County on Tuesday approved a property tax levy to help fund Emergency Medical Services. 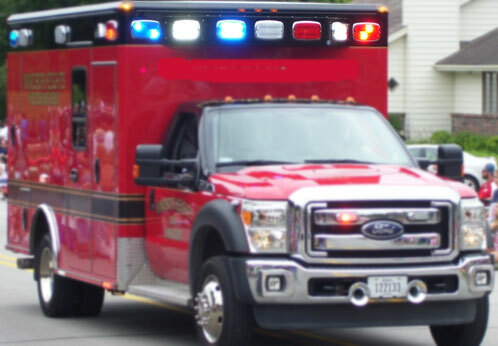 It’s believed to be the first time in Iowa history that property tax dollars will be used to pay for EMS. Jim Lester, who chairs the county EMS System Advisory Council, says he’s gratified with the vote’s results. “I didn’t hear a whole lot of negative about it,” Lester says. “People understand that it is essential and while it’s not made essential at the state level, the Wright County voters did make it essential here.” In unofficial returns, the special election vote passed 577 to 250 — or with about 70% of the vote. The levy will be in place for five years starting on July 1st, 2019. The overall cost of the plan is expected to be over $586,000.